Ever heard of broccoli coffee? A cafe in Melbourne brings before you, a never-heard-before combination of coffee and broccoli. Click here to know more. Some people enjoy broccoli boiled, some like it grilled and some love it with soups. But there are some people who do not like broccoli any which way! Nevertheless, this veggie is one of the most nutrient-dense foods ever and must be included in your diet on a regular basis. However, some people fret at the sight of this veggie on their plate. But what if we told you that there is a way of including broccoli in your diet without having to see it? We are referring to dried, finely ground broccoli stirred into your morning or evening cup of coffee! Does that mean that you are stealing the integrity of coffee? Absolutely not! Instead, you are making coffee healthier. 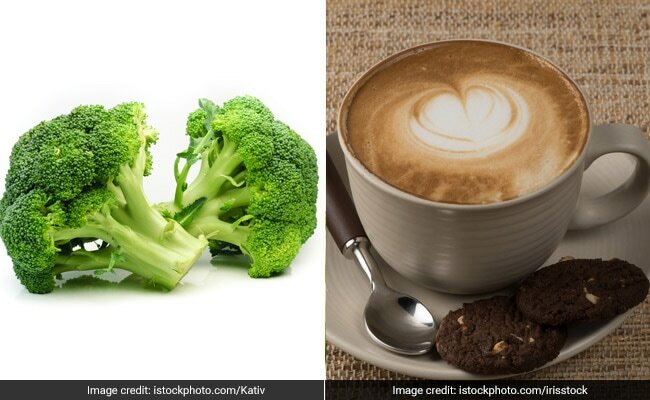 This interesting combo of coffee and broccoli was introduced in a café in Melbourne. 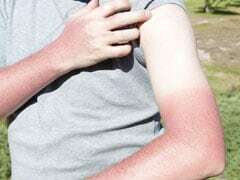 It was the combined effort of Australia's chief research organization CISRO and Hort Innovation. Also Read: Ever Heard Of Cat Poop Or Kopi Luwak Coffee: Should You Switch To These? The team together worked towards preparing broccoli powder in a way so that it does not lose its color, flavor or nutrition. The process involved a combination of both pre-treatments and drying processes. 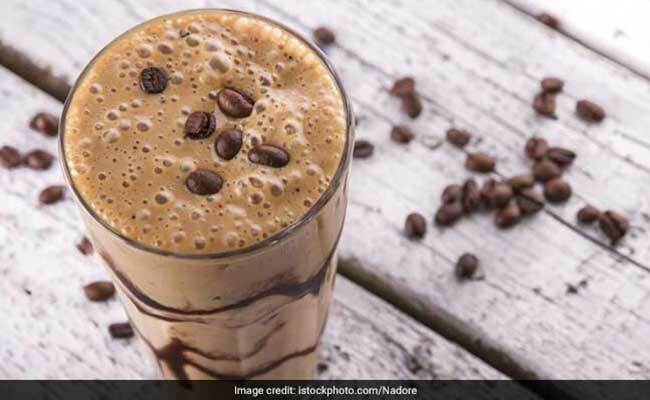 This drink was then tested in a café and was sold out as, 'Broccolatte', and received a mixed response from people. Of course, who would like to get their beloved cup of latte 'violated' by the not-so-popular broccoli? You may feel that how can two spoons of broccoli powder make up for the nutritional value of whole food. But surprisingly, the stuff is prepared in a way where just two tablespoons of the broccoli powder is as good as five servings of the vegetable. This makes up for your daily requirement of broccoli in just one cup of coffee! With this, CISRO is now responsible for the net increase in the consumption of broccoli in the world. Curious To Know Which Coffee Has The Most Amount Of Caffeine? Here's Your Answer! Certain coffee brews contain more caffeine than others. Know which one has the maximum amount of caffeine, right here! 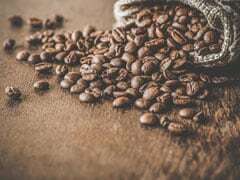 Researchers found that hot-brewed coffee has higher levels of antioxidants, which are believed to be responsible for some of the health benefits of coffee. 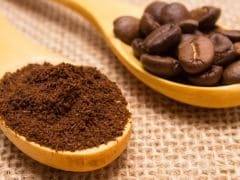 The powder might taste weird with coffee, but it can be used in dips, smoothies, puddings and can be used with baked goods as well. But if we look at these two foods individually, they are both a powerhouse of health benefits. 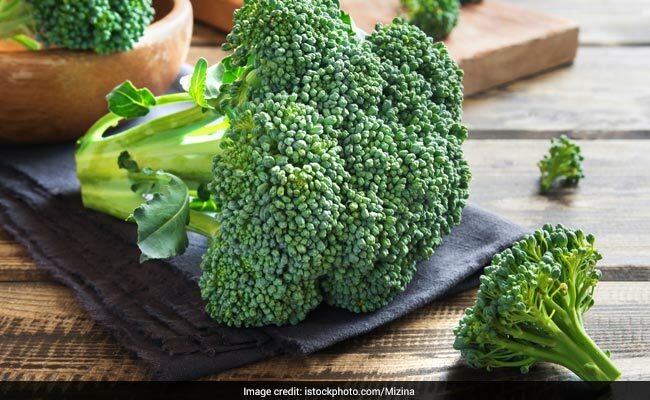 Broccoli is that veggie which most of our divas swear by including Deepika Padukone and Aishwarya Rai Bachchan. It is one of the most nutrient-dense veggies of all time. This vegetable which belongs to the cabbage family is loaded with potassium, calcium, iron, vitamin A, C, D and B12 and magnesium. But the best part about this food is that it is extremely low in calories. Coffee, on the other hand, is no less healthy. If consumed in limited quantities, coffee can have positive effects on your overall health. It is one of the best sources of antioxidants and contains a natural stimulant known as caffeine.